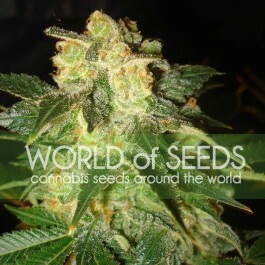 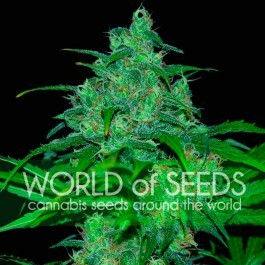 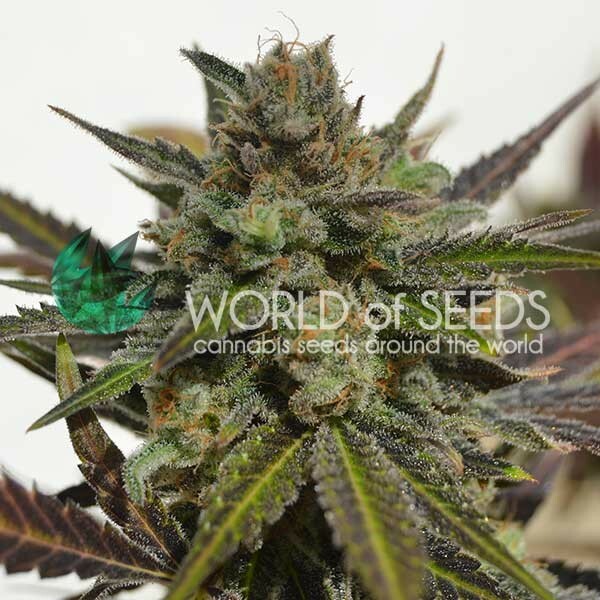 Starting out with a plant from a legendary land that has produced more than one champion strain; brought in directly from Mazar I Sharif, our Mazar stands out for her high resin yields and, when crossed with a magnificent Great White Shark, which is a blend of genetics such as Super Skunk, Brazil and Southern India, the result is a hybrid with explosive Indica characteristics. 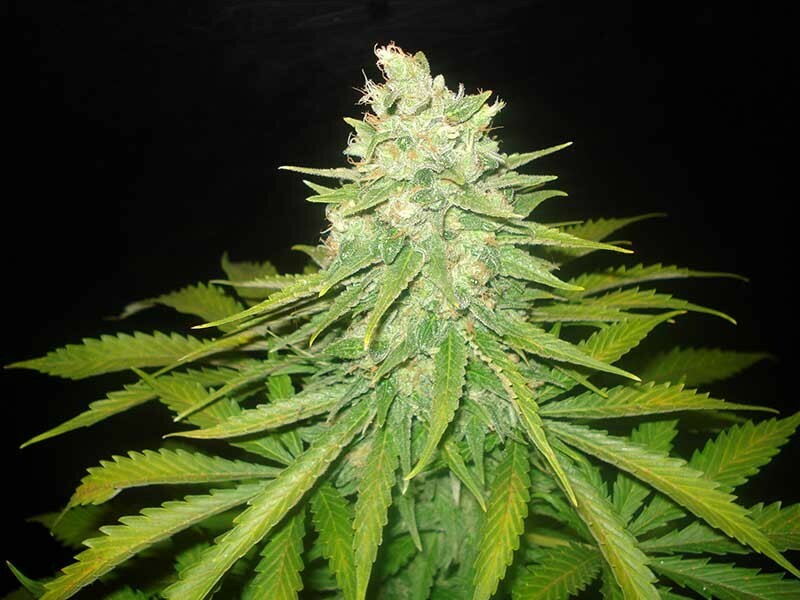 Mazar x Great White Shark is a hybrid whose Afghan genes provide typical Kush resin production levels while the taste is predetermined by Great White Shark. 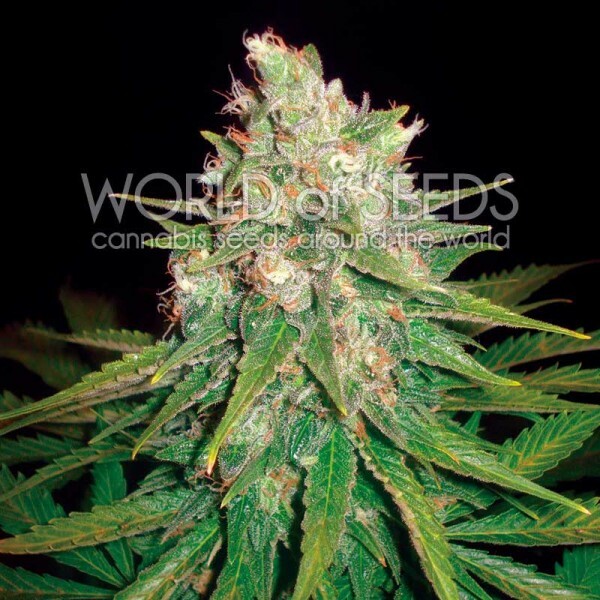 The result is a very potent, better tasting strain with a high resin levels.